Every year the salaried class looks forward to the Budget in expectation of tax breaks and this time the finance minister has a tough job in his hand as the expectations are quite high this time. Increase in exempted income and higher deduction limit under Section 80C are some of the common expectation. To understand how much you will gain, if the finance minister makes any of these announcements tomorrow, it is good if you know how you are taxed right now. 1) The tax you will be paying will depend on the tax slab applicable on your income. 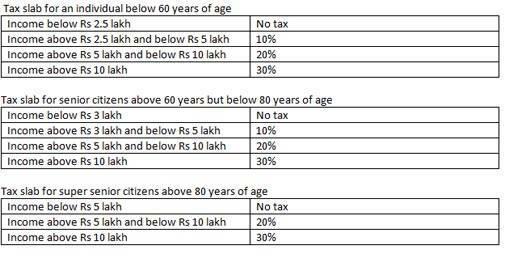 Following are tax slabs applicable. 2) In order to reduce the tax liability, tax payers can claim a deduction of up to Rs 1.5 lakh under Section 80c. Some of the instruments which are eligible for tax break under Section 80C are employees provident fund, public provident fund, tax saving mutual funds, payment made against home loan principal, life insurance premium etc. 3) Taxpayers are allowed to claim a deduction of Rs 25,000 on the premium of health insurance paid during the year. 4) A deduction of up to Rs 2 lakh is allowed on the interest payment on home loan made during the year. Last year, the government allowed an additional deduction of Rs 50,000 on interest repayment to first time home buyer in case of home loan of up to Rs 35 lakh and the value of the house is not more than Rs 50 lakh. c) 50 per cent of your basic salary in case you live in a metro city or 40 per cent in case of non-metro. 6) A surcharge of 15 per cent is levied on the tax if the total taxable income is more than Rs one crore. 7) An education cess of two per cent will be levied on tax and surcharge if any. 8) Apart from it, a secondary and higher education cess of one per cent is levied on the tax amount and surcharge if any. 10) A rebate of Rs 5,000 is available on total tax liability under Section 87A in case the total taxable income doesn't exceed Rs 5 lakh. 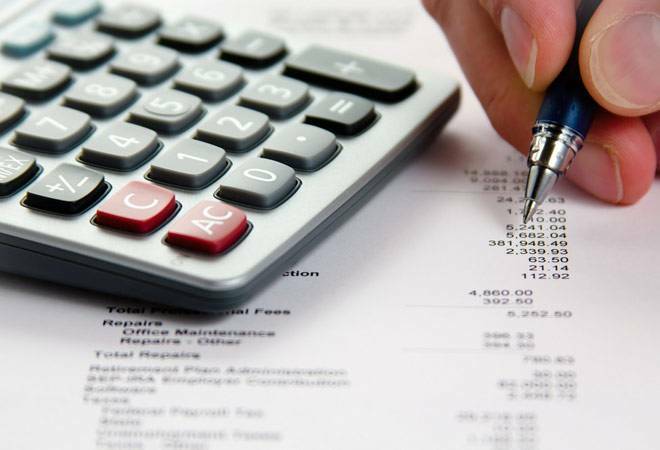 11) How your total tax liability is calculated.